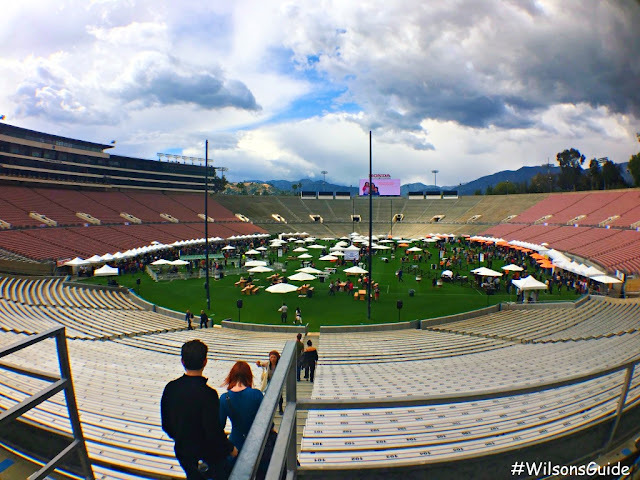 Over the weekend, I had the very fun pleasure to attend the second annual Masters of Taste festival at the Rose Bowl stadium in Pasadena. For the second year in a row, this uber foodie event brought together more than 90 different restaurants, bars and food trucks — from all over the state — which, in turn, offered attendees bite-sized samples of food and libations. Not only was it a great time eating and drinking to my greedy little heart’s content, but it was also really special to know that 100 percent of proceeds — from 2,500+ ticket sales — will be donated to the Union Station Homeless Services. 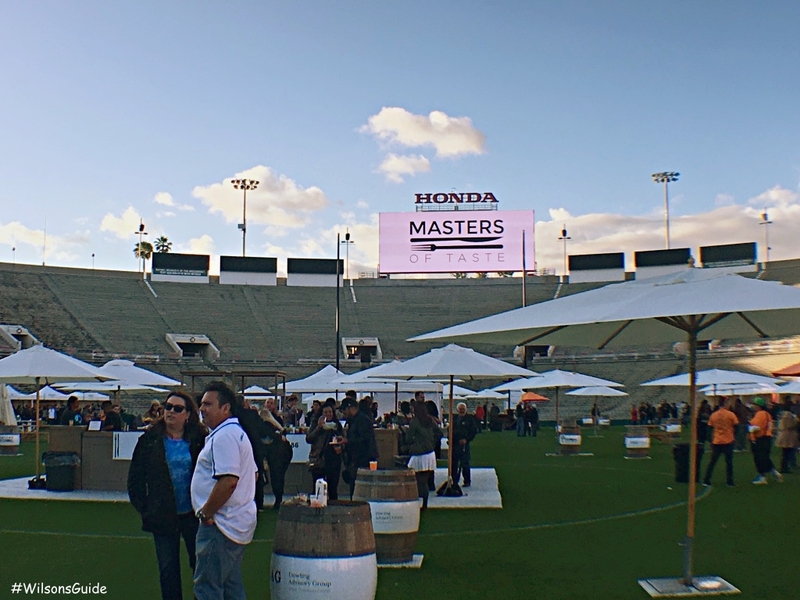 Homelessness has been a huge issue in L.A., one that Angelenos have been proactively trying to solve, especially with the recent passing of Measure H.
Scattered throughout the stadium, the festival featured three categories of participants: the Sweet Masters, Culinary Masters and Beverage Masters. 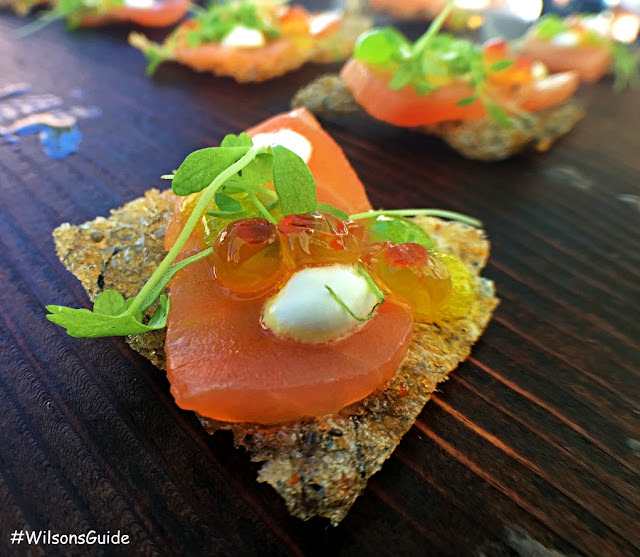 These Masters included everything under the sun, from longstanding, established dining destinations, like the San Antonio Winery, to recently launched bars like Mama Lion, which opened its doors for the first time last week. There were local places like The Raymond 1886 right in Pasadena and also participants from far away, such as the Napa Valley based winery, Trinchero Family Estates. 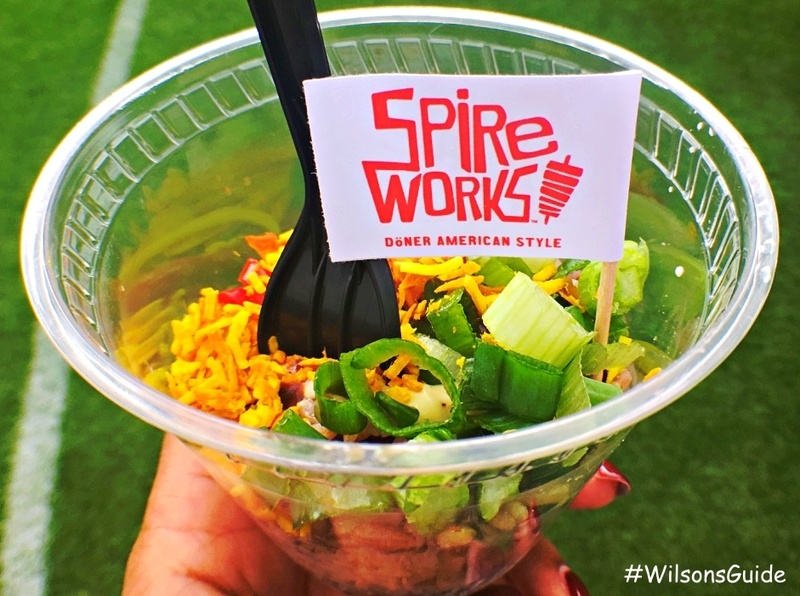 And of course, there were so many cuisines represented, from high-end sushi to California-Mexican fusion, rich Italian and farm-to-table American continental favorites. So because pictures are worth a thousand words, here’s a look at some of the top “Masters” I got to check out. 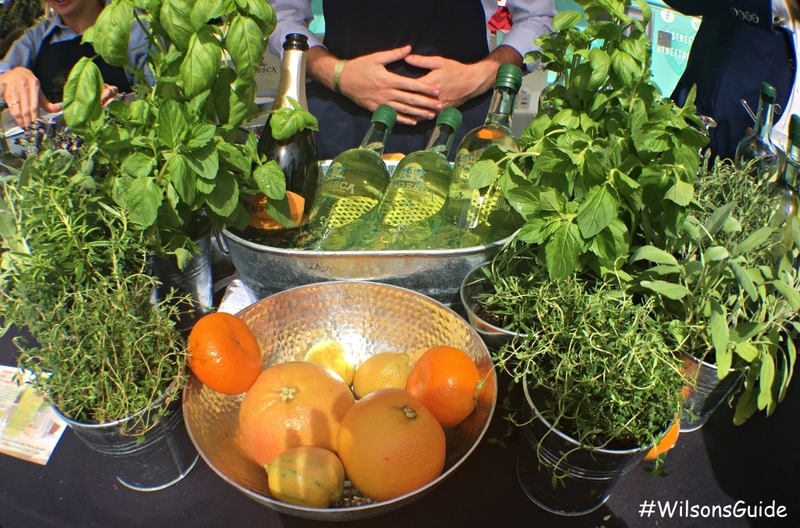 Jardesca welcomed guests into the festival with an aperitif, meant to open up the palate. We could add different citruses, like lemons, grapefruits and oranges, and herbs like lavender, sage and mint, into the white wine blend as well. 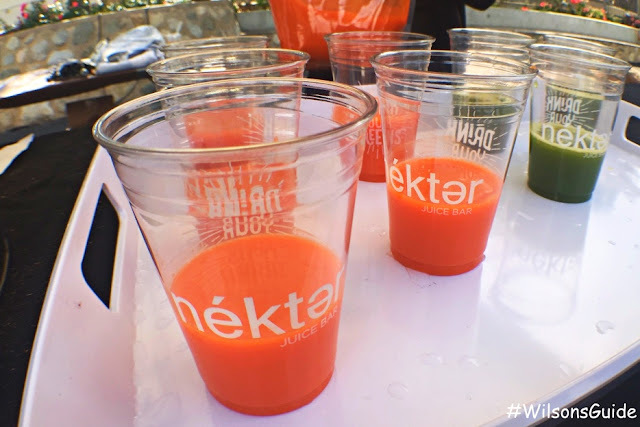 Nekter had two different types of cold pressed juices, both that were light, refreshing and bold in flavors. My fave of the two: The Toxin Flush, comprising parsley, spinach, apple, lemon and ginger. 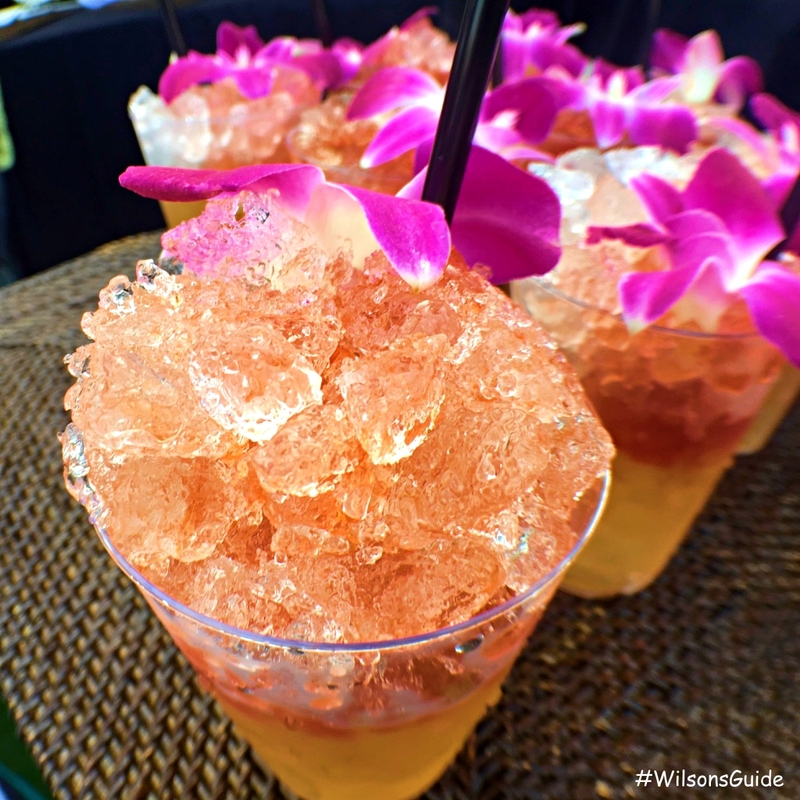 The line to sample items from The Raymond 1886 was painstakingly long, but bartenders went over and handed out these tropical alcoholic rum / gin slushie blends as a peace offering to waiting guests. Kikori Whiskey gets the “Best of” award, for having one of the most creative cocktails, the Shishito Sour, an artful mix of Shishito peppers — along with the seeds — with egg white froth, simple syrup, a dash of lemon juice and this rice-based whiskey. Spireworks served up the colorful Bangkok Wild Rice Bowl, a crunchy yet saucy blend of Thai coconut curry crumble, pickled red peppers and yellow curry aioli over a bed of rice. The tastings from Ramen Tatsunoya were a warm, hearty welcome, especially as it started to pour down rain halfway through the festival. 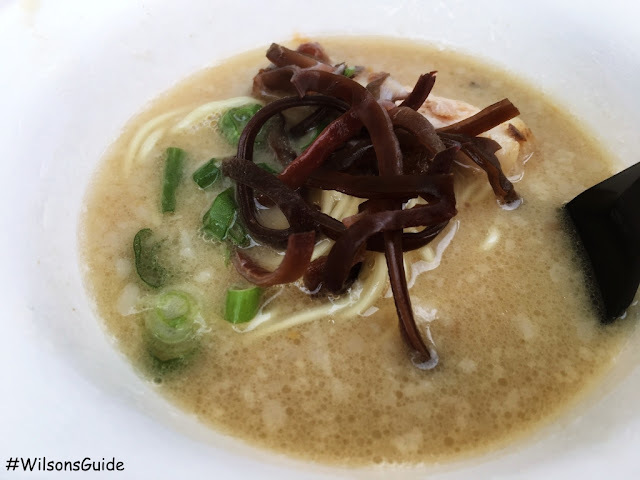 The ramen broth, marinated for 12 hours and loaded with noodles, pork belly fat and chives, was absolutely divine. 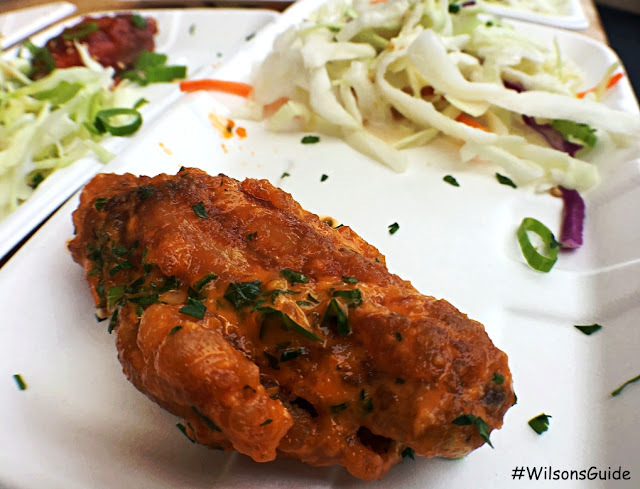 Belly Bombz Kitchen steals away the “Best of” shout out for having the crispiest, most flavorful “Korean Inspired” wings. Coming in three flavors, the skin on these bad boys was so crispy while the meat was so tender and moist. My favorite, hands down: the spicy garlic Parmesan. 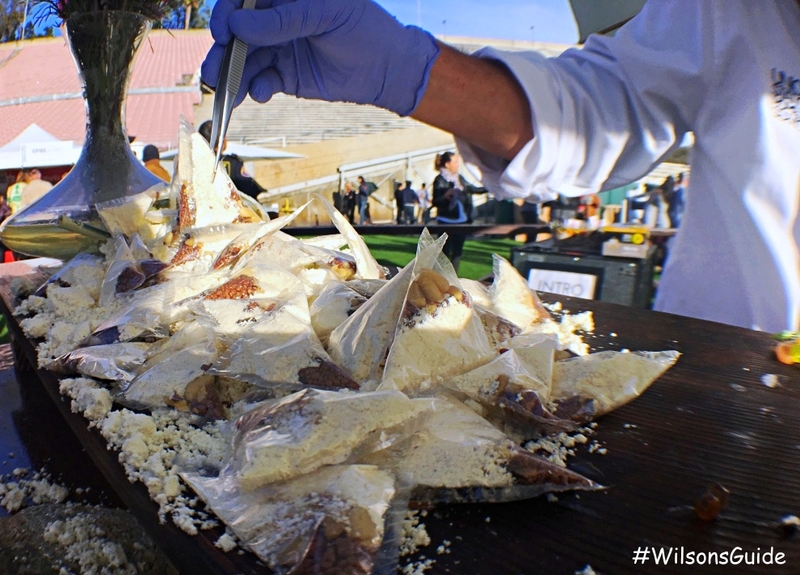 Intro in the VIP section gets an honorable mention for having one of the most inventive tastings — the Foie Gras Dime Bag. Coined as foie gras deconstructed, you literally squeezed the bag of separate ingredients into your mouth. They also featured chilled cuts of smoked salmon. Nothing Bundt Cakes distributed amazingly fluffy chocolate and vanilla Bundt cakes. Chocolate Stars USA took us around the world with rich chocolates from France and Madagascar. Café Dulce wins the “Best of” accolade in my books for their colorful, creative donut holes. 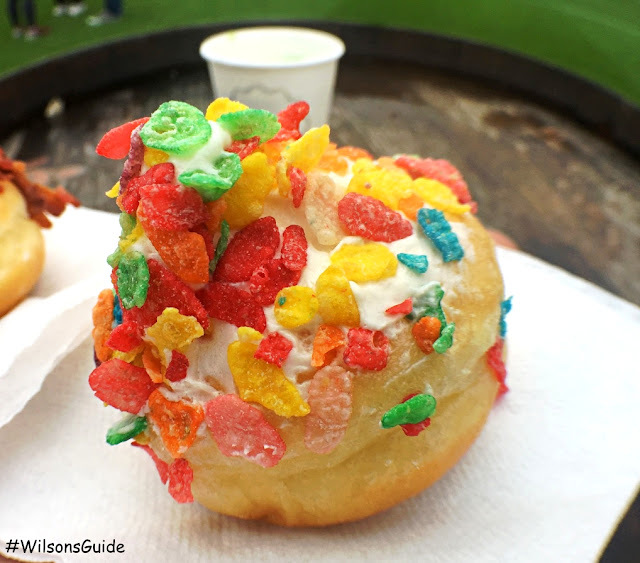 These donuts came with a sweet glaze topped with juicy bacon bites, and with Fruity Pebbles piled high on top of a mascarpone cream spread. 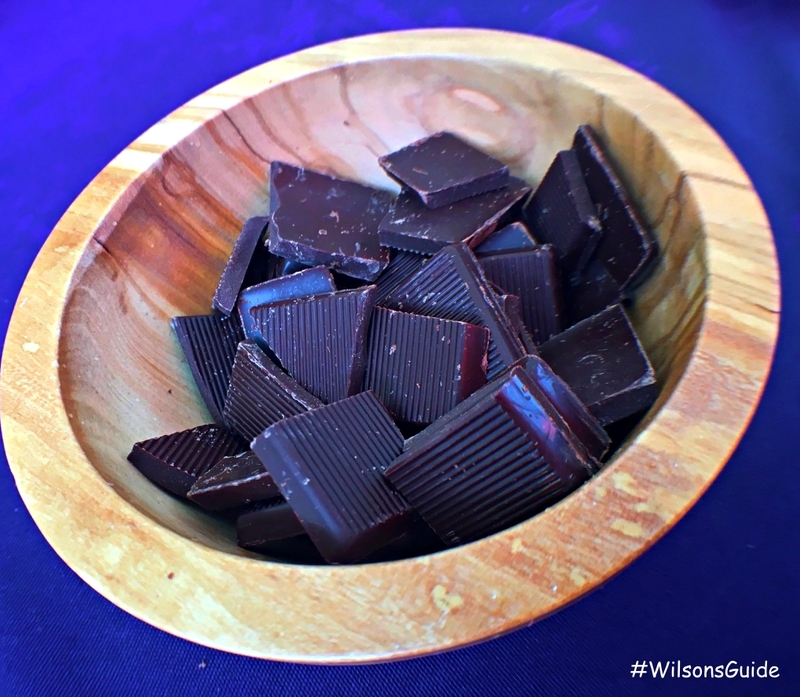 Choctál shared its eight ice creams made from cacao and vanilla beans from around the globe. 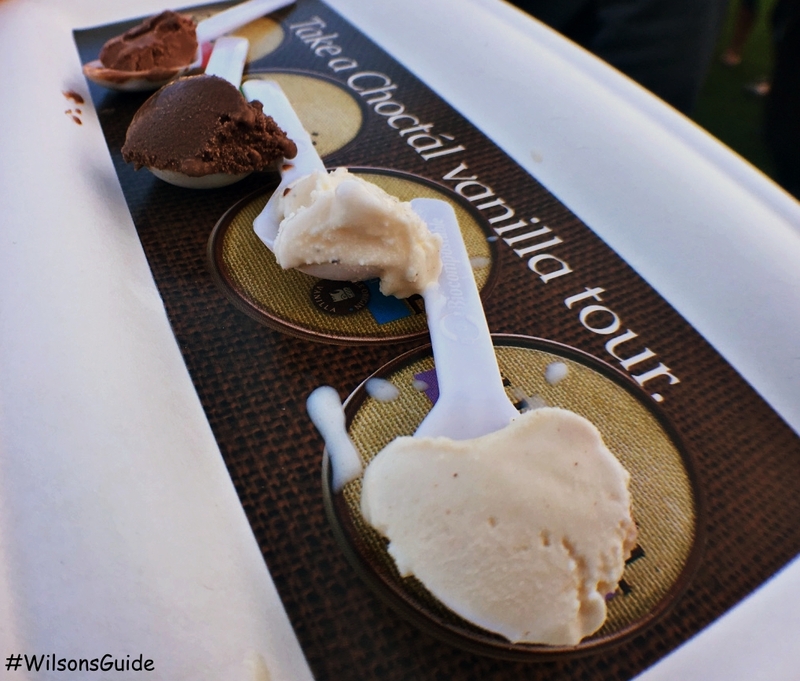 I sampled Madagascar and Mexican vanilla ice creams, and Dominican and Costa Rican chocolate ice creams. Unfortunately, it did start to rain — complete with thunder and lightning — at one point, but the majority of guests stuck around, huddling under the bright oranges umbrellas (it's a great way to make a new friend or two). And, the DJ played songs like Rihanna's "Umbrella" to keep the mood light. 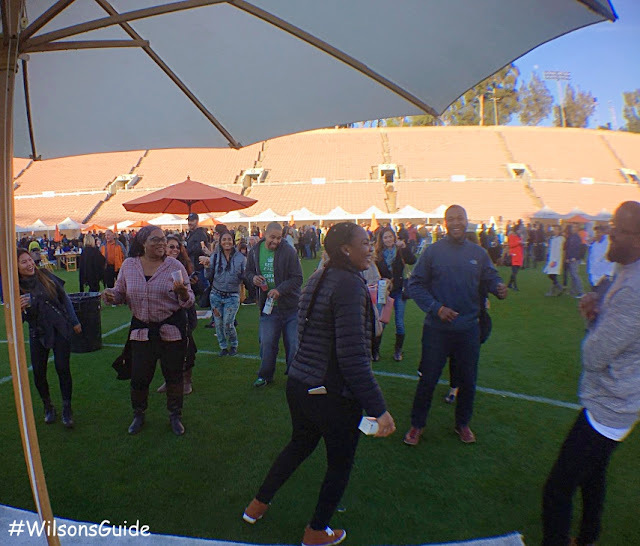 A lot of the Culinary and Sweet Masters ran out of tastings an hour before the event concluded ("We gave out 2,000 tastings in two hours," exclaimed one representative from 118 Degrees), but the bars kept pouring and the remaining attendees didn't seem to mind too much as they danced on the field. Some Masters, like 118 Degrees, even tried to make impromptu tastings on the spot to make up for running out early. All in all, attending the Masters of Taste was such a pleasant way to spend a Sunday afternoon. 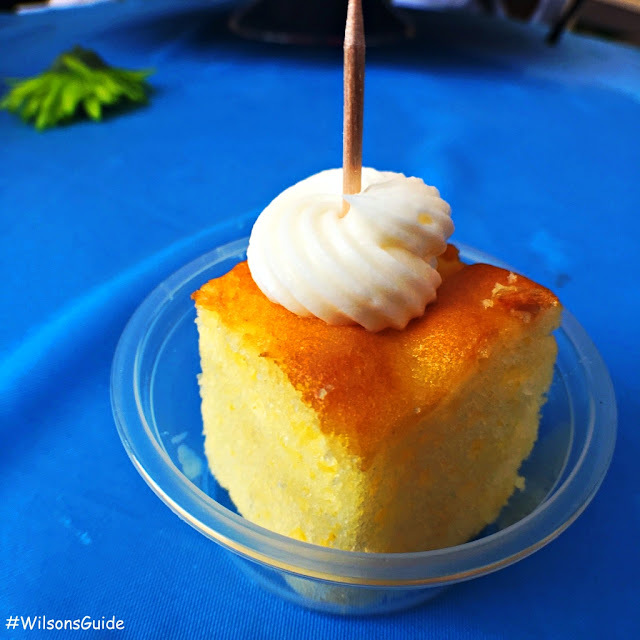 I now have a few new bars and restaurants to add to my growing list of places to visit and I'm so glad I got to reconnect with some #WilsonsGuide faves. 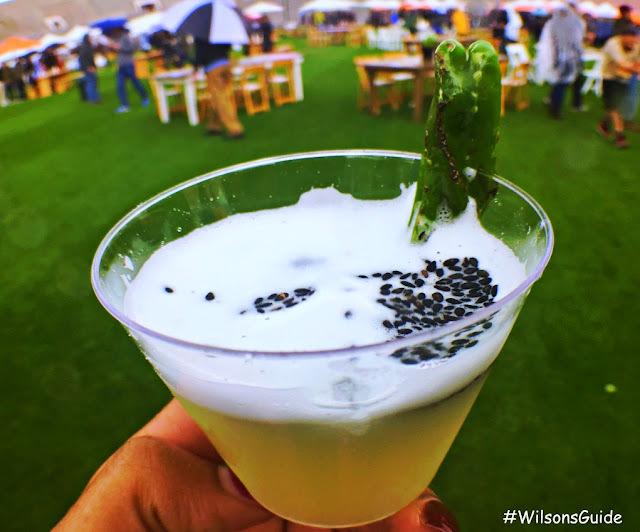 See you at the next Masters of Taste in 2018! It looks like you had a great time. I would have been in food and elixir heaven. It all looks so good. But kudos to all the restaurants and everyone who came out to support the cause. Donating 100% of the proceeds is amazing.